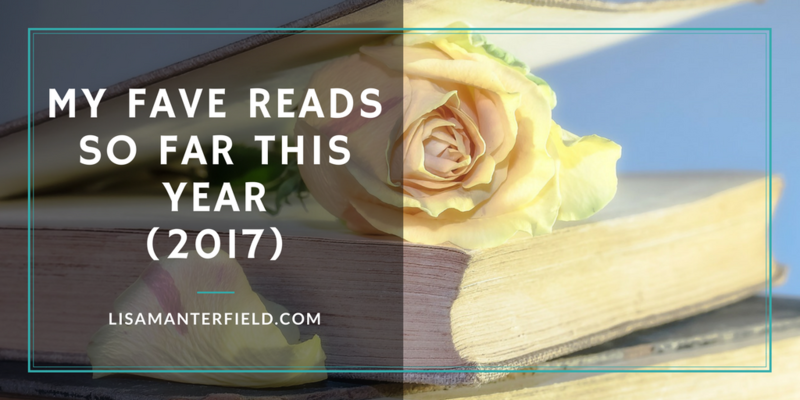 Hard to believe it’s that time of year again, but here is my mid-year round-up of top books so far. I picked this up on a desperate whim in a motorway service station and immediately fell in love. 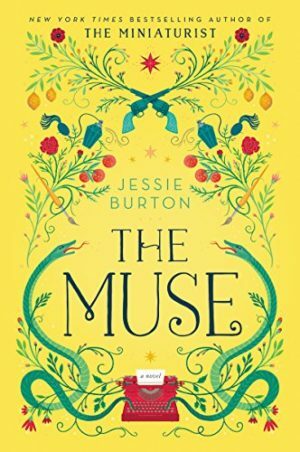 It’s the story of Odelle, a recent immigrant to 1960s London, who lands her dream job at an art gallery under the tutelage of the intriguing Marjorie Quick. When a young man walks in with a rare Isaac Robles painting, the mystery of how he gained possession of the painting, and the tragic disappearance of the talented young artist, slowly begin to unfurl. Leaping back and forth between 1960s London and the Spanish Civil War, this story of identity, secrets, and creative inspiration was a definite “Read Again” book. I listened to this as an audiobook and now wish I’d opted for the print version. It’s the story of a member of the Russian aristocracy sentenced to house arrest in a luxury hotel in Soviet Russia. 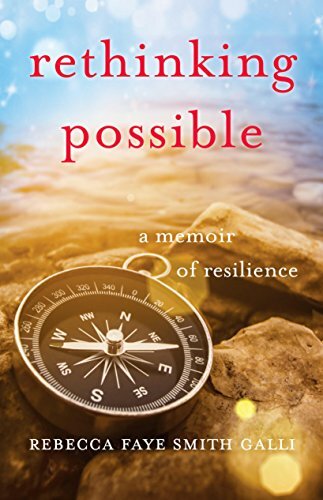 It’s a beautiful meandering story about friendship, purpose, and family, sprinkled with humor, intrigue, and stunning details. It reads at first like a series of vignettes of “a day in the life”, but only once I reached the end did I realize I should have paid more attention to all those gorgeous details as they suddenly became critical in the last few chapters. It’s a really artful piece of writing and nothing in it is wasted. This is definitely a book I need to read again to pick up all those wonderful clues. 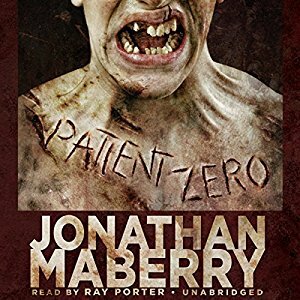 This story of zombie mayhem wouldn’t normally make it onto my reading list, but I’m glad it did. It was fast paced and surprisingly humorous, which it needed to be to make up for all the blood and gore that spilled from its pages. When an evil terrorist mastermind unleashes a deadly virus that turns innocent people into undead weapons, Baltimore Detective, Joe Ledger, is assigned to head up a covert taskforce to investigate. The mission soon becomes a race to save mankind. 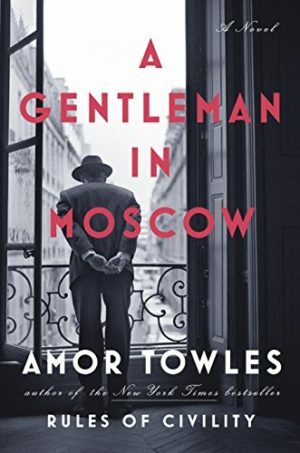 With plenty of action, intrigue, double agents, and a bit of romance, this isn’t exactly deep, thought-provoking material, but it makes for a rollicking good read. I was prodded into reading this book for a book club discussion and ended up re-reading several sections. 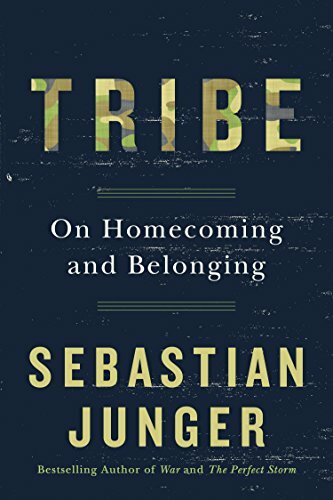 It’s a fascinating look at how we humans yearn to belong and have a sense of communal purpose. It looks at how adverse situations, like war and disasters, pull us together, and how we long for those bonds after life returns to normal. 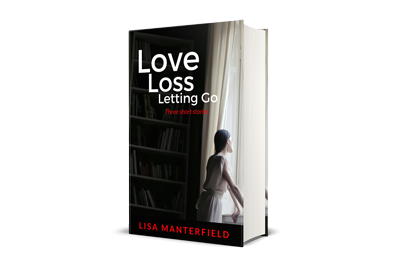 As we become more isolated in our digital society, this book examines what it really means to be a connected human being. 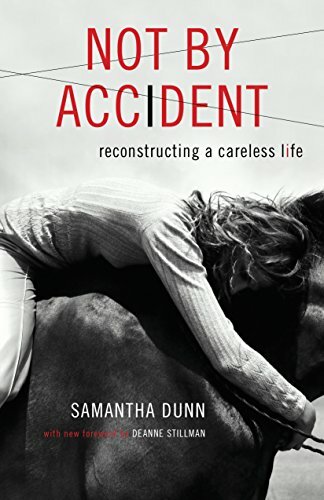 When author Samantha Dunn is thrown from her horse and comes close to losing a leg, she is forced to evaluate whether her long string of accidents have been a run of bad luck or if she’s been living a reckless life. Going against all advice, she is determined to get back on the horse, both literally and figuratively. With her frank, self-deprecating humor, Dunn asks the question, of both horses and life, of whether the rides we take are worth the potential fall. If you have books you’ve loved this year, please make recommendations in the comments. I’d love to get suggestions before I head off to the bookstore in search of inspiration. I’m hoping my end-of-year list will be as inspiring as my 2016 list. Many of those books became new all-time favorites.